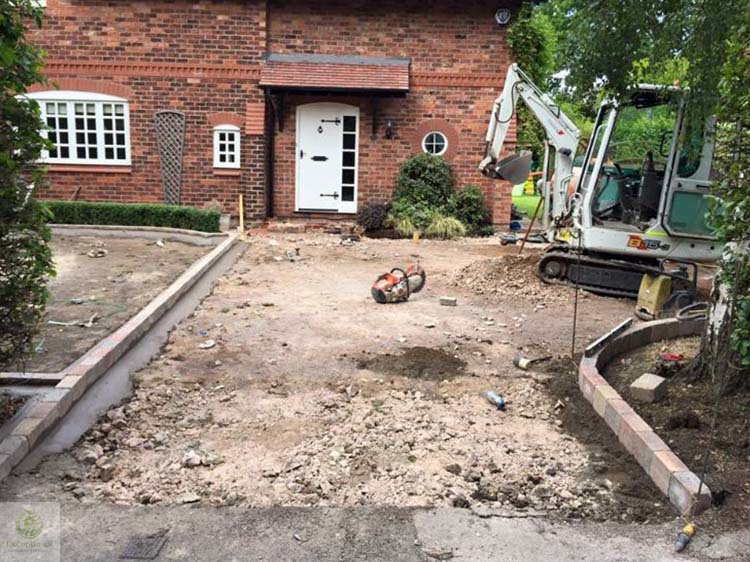 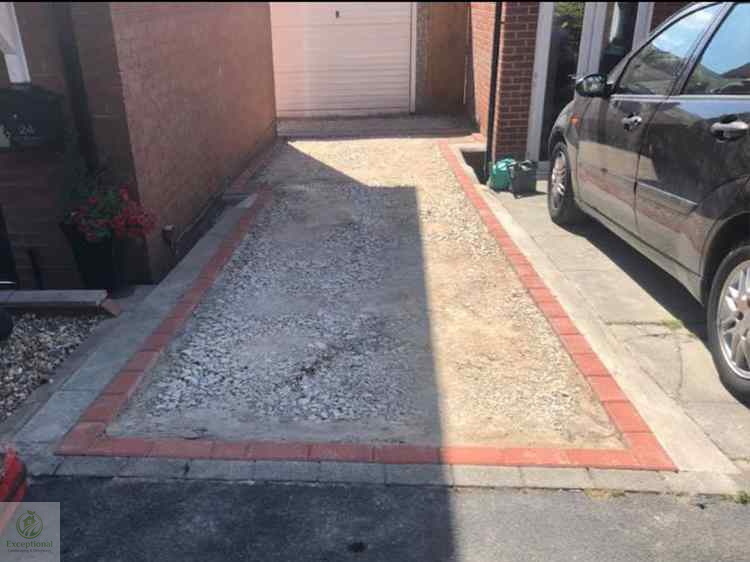 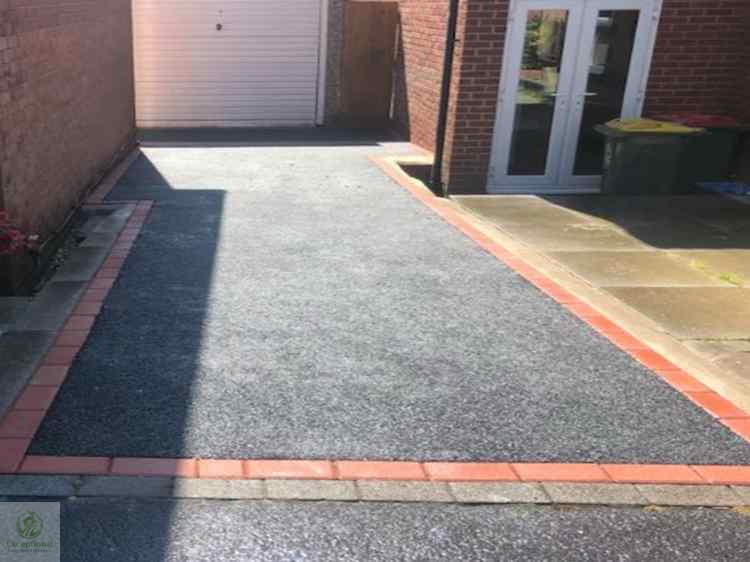 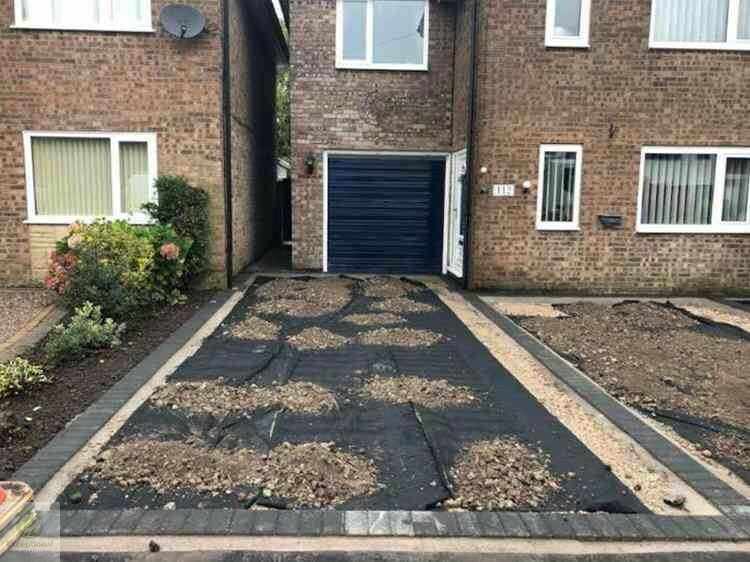 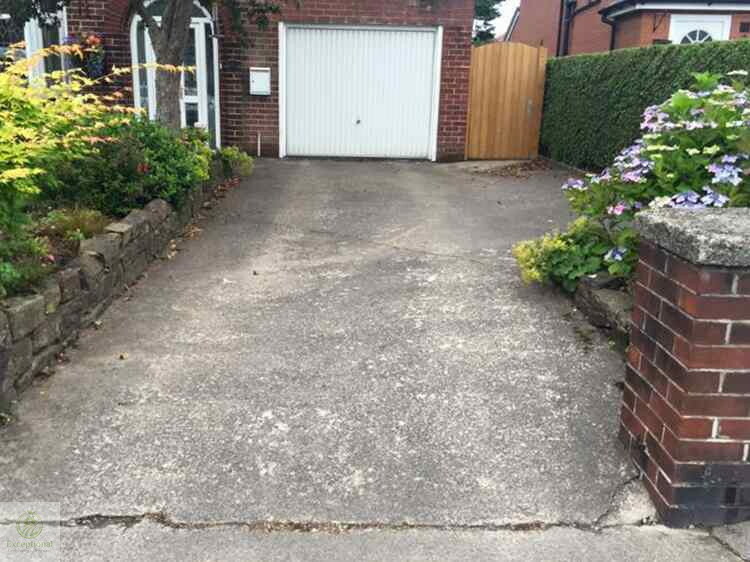 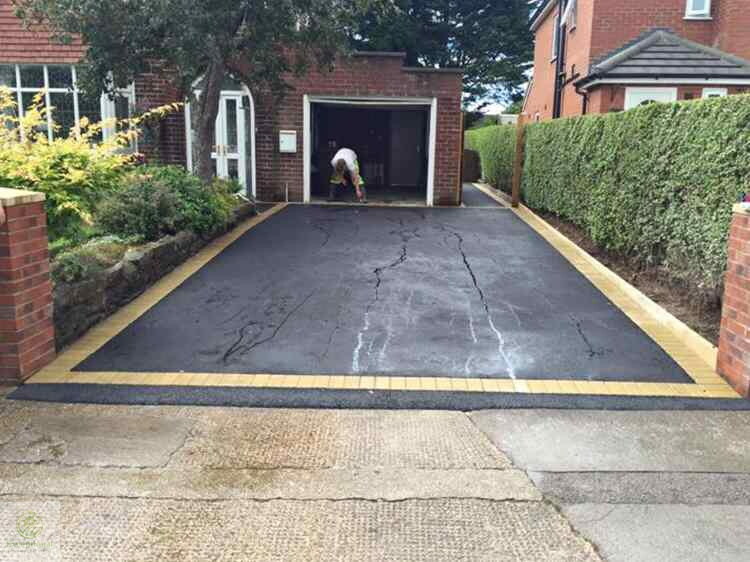 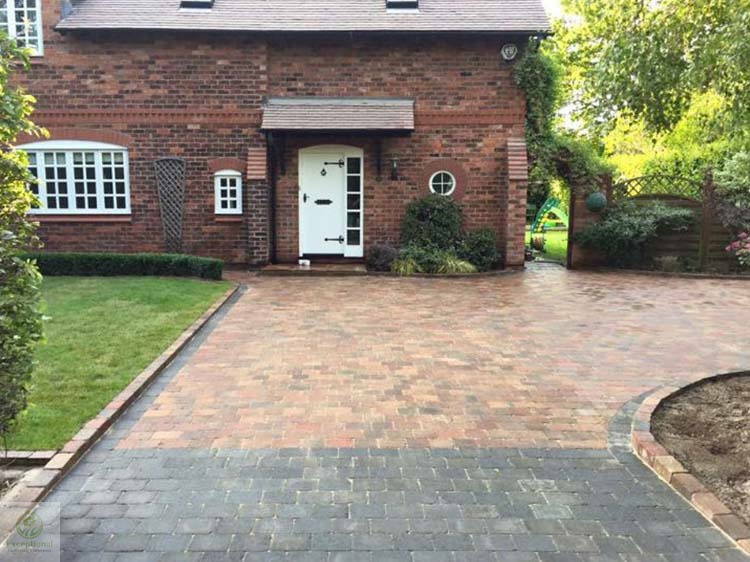 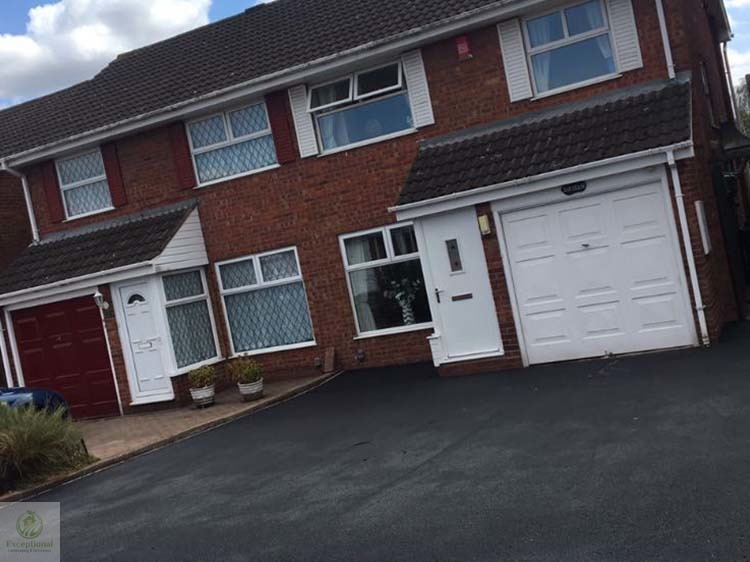 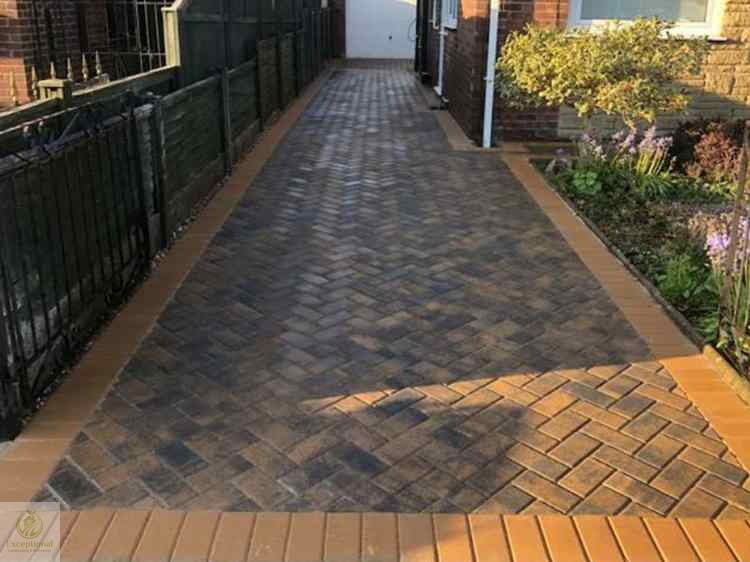 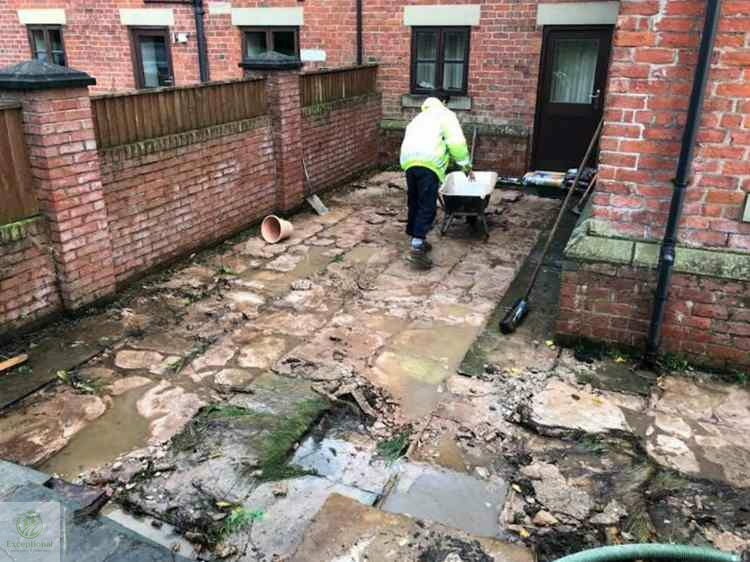 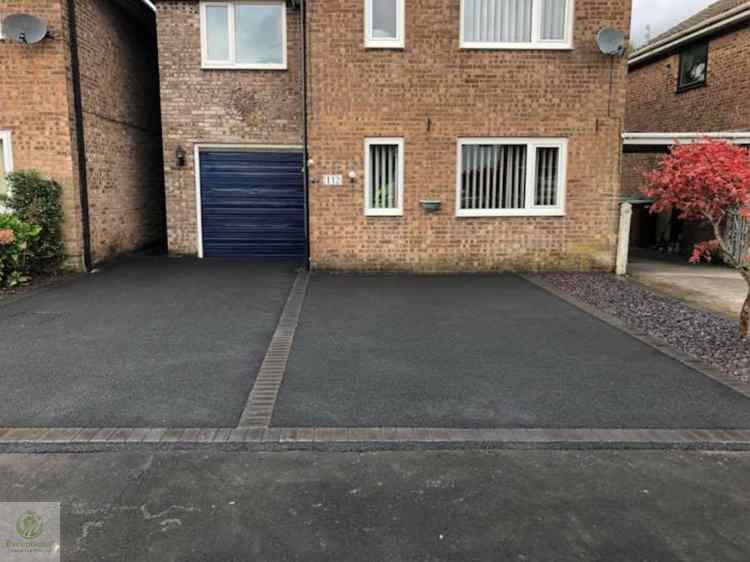 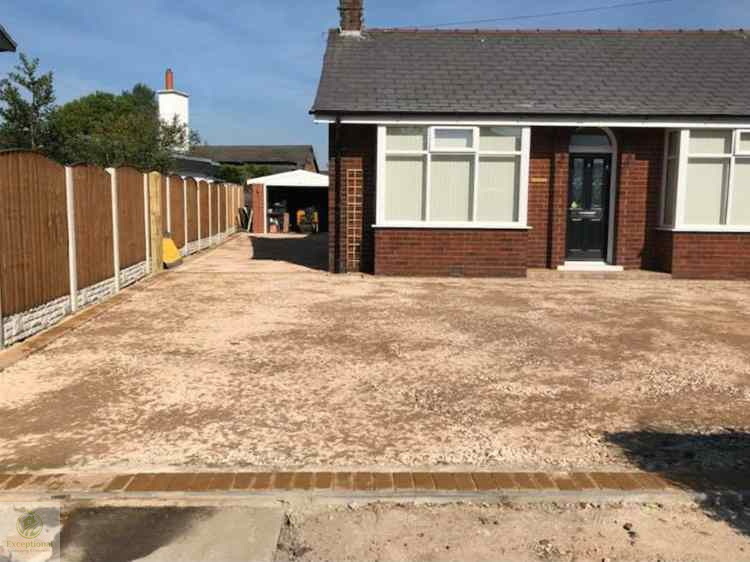 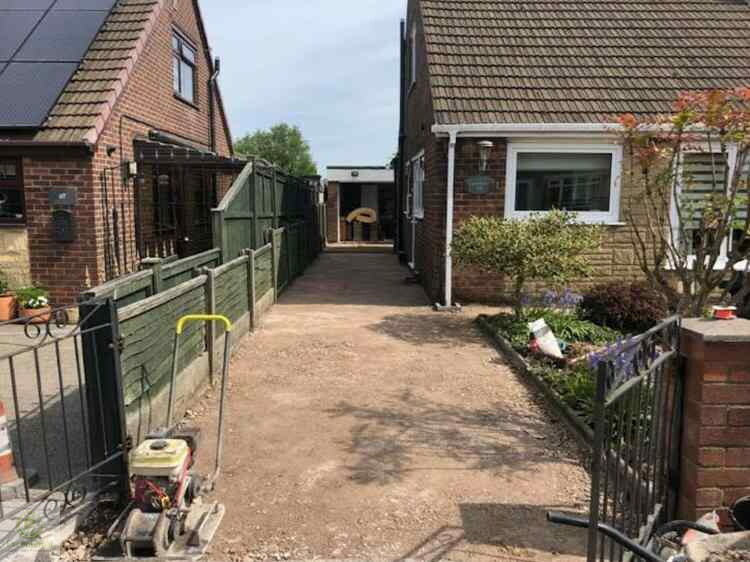 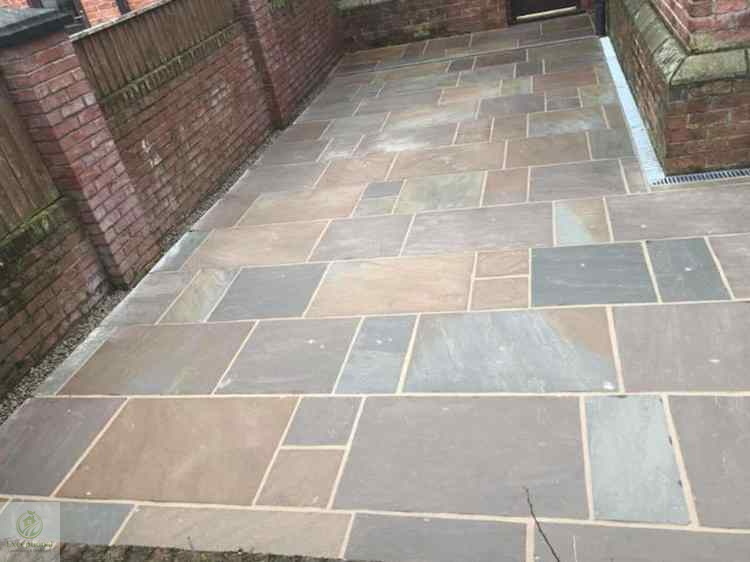 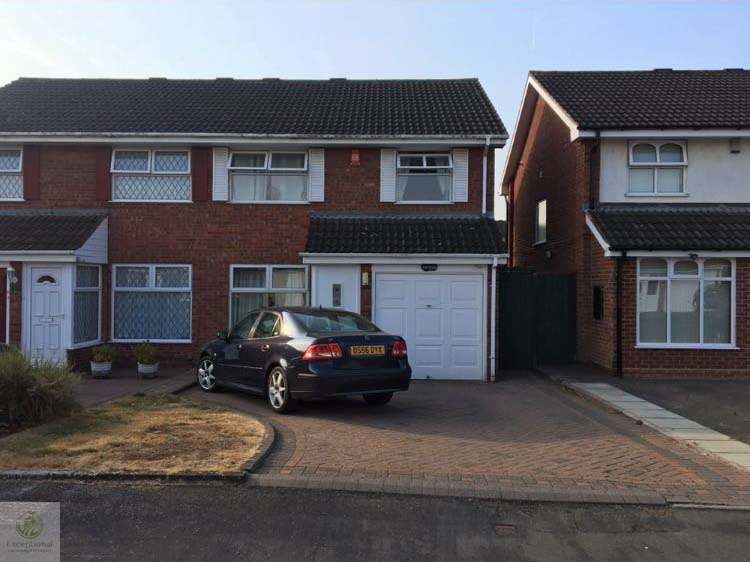 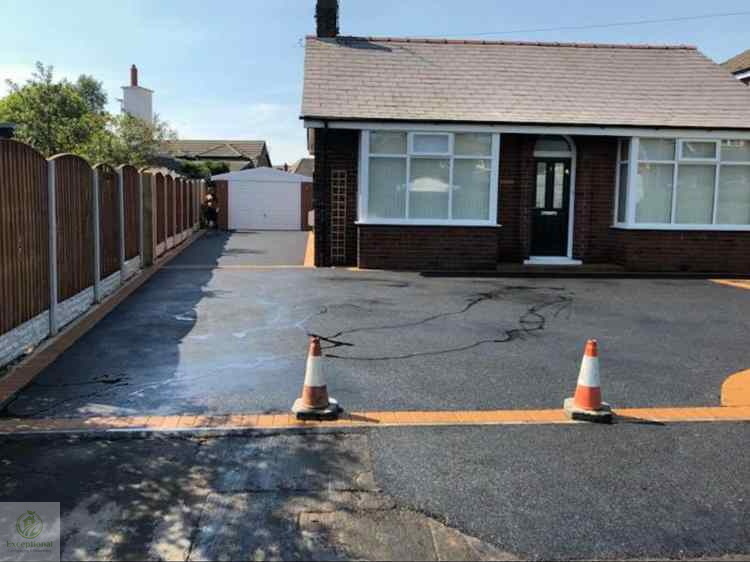 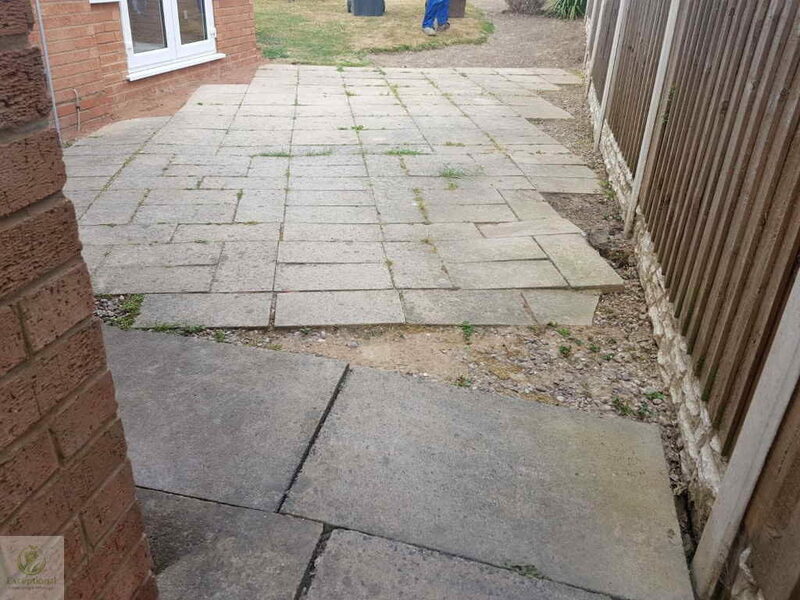 Have a look at some of the quality transformations that Exceptional Driveways and Landscaping has carried out for customers. 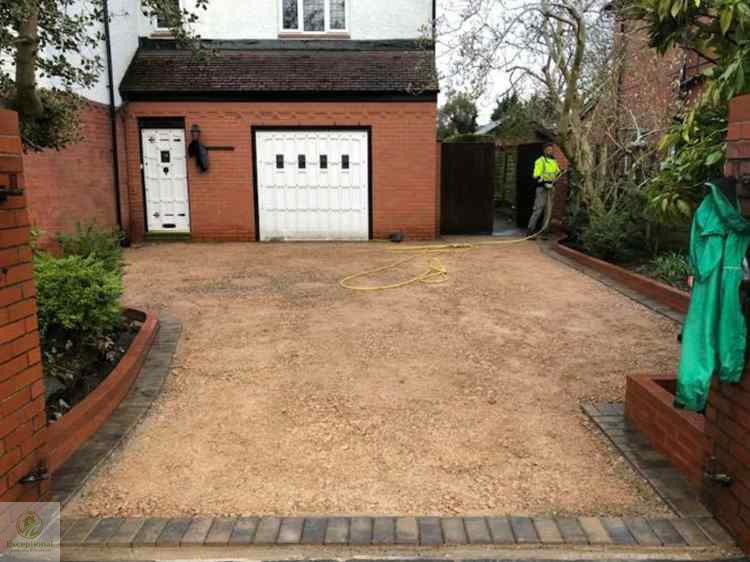 All our work is carried out directly by us to ensure a high quality installation each and every time. 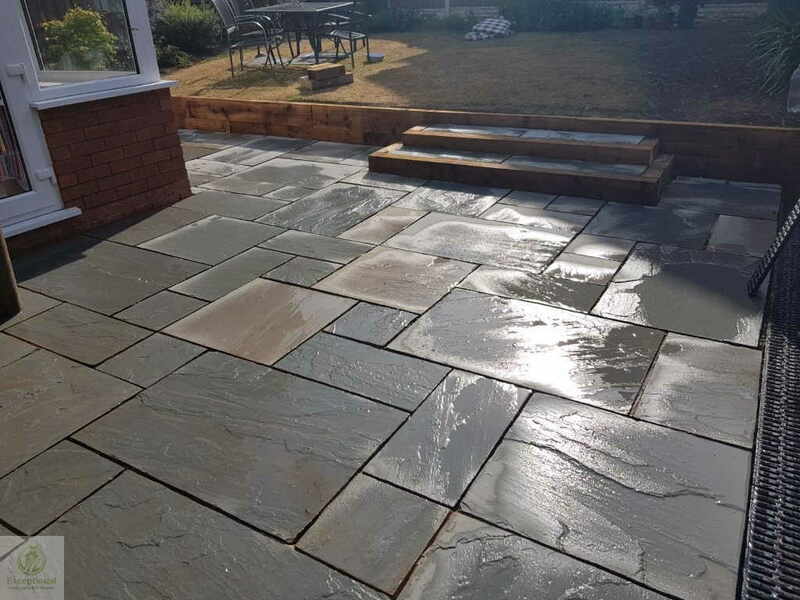 If you would like to know more about a particular project or would like to discuss your own project, we would love to hear from you. 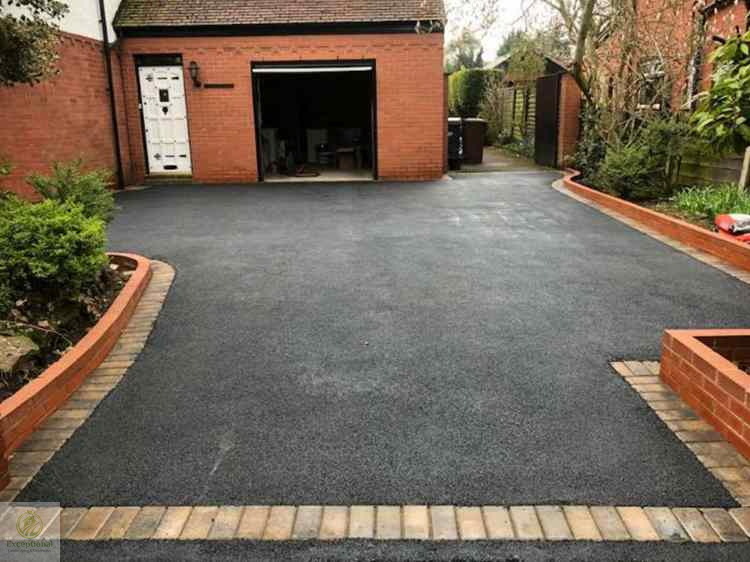 We pride ourselves on being quality tarmac and paving contractors.